Personalised video specialists, vCreate, today announce a new funding initiative aimed at ensuring that all 200 UK neonatal networks are equipped with personalised video by 2018. According to Bliss, the UK’s special care baby charity; over 90,000 babies are admitted to neonatal care in the UK because they have either been born prematurely, or full term but sick. The decision to look for corporate sponsors to fund the provision of secure video within neonatal units will make technology, that would have previously been out of reach due to unavailable budget, accessible for the wider neonatal community. Royal Hospital for Children, Glasgow, is the first in the UK to trial vCreate in their neonatal unit. vCreate believes that the funding proposition delivers for both the public and private sectors. 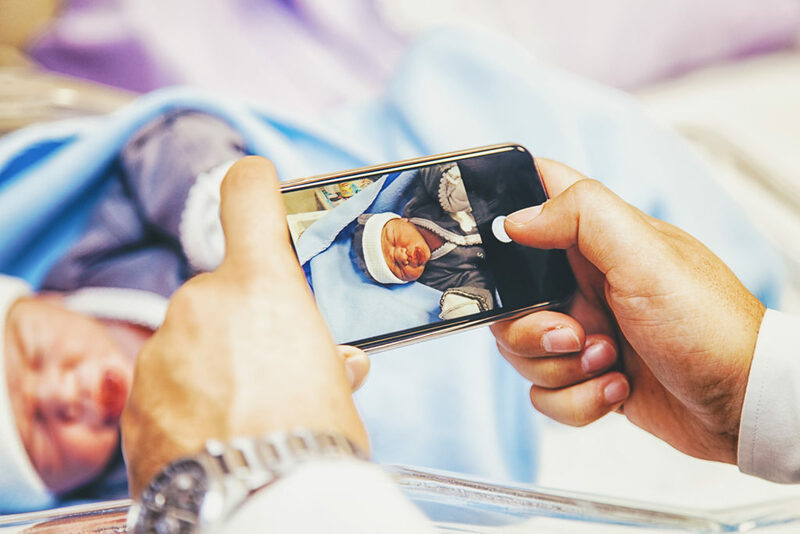 The public sector gains innovative video technology when they need it, and private sector sponsors have the opportunity to support families of premature babies. As part of the sponsorship package, corporate sponsors can expect to see their company logo across the vCreate application which would be seen by the parents logging in to watch the videos; plus, media coverage across multiple channels, and positive brand and CSR association. Press release distributed by Newsmakers on behalf of Vcreate, on Thursday, 20 April 2017. For more information subscribe and follow https://twitter.com/newsmakers_pr .